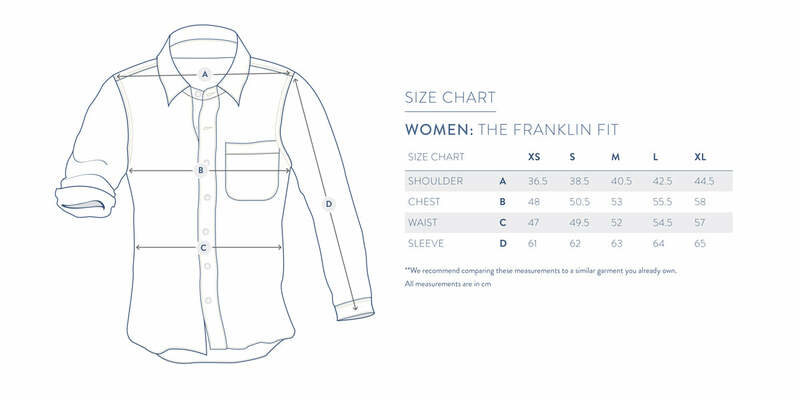 The Franklin Shirt has been reimagined in timeless bold menswear stripes. 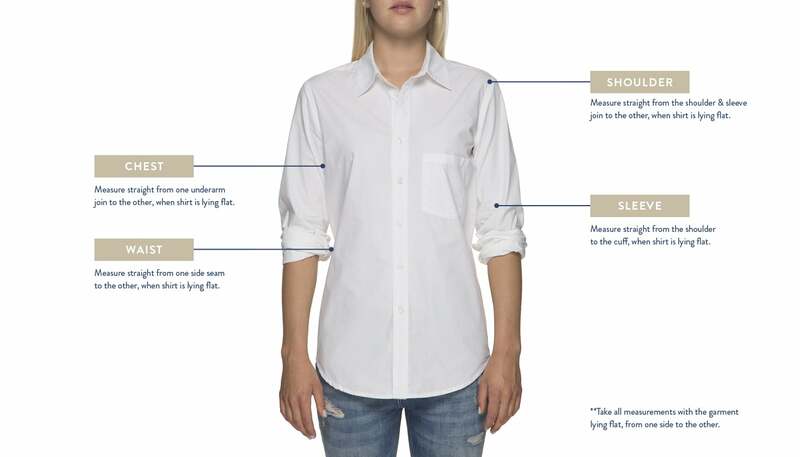 Designed to look like you pinched it from his wardrobe, but tailored to fit you, it’s the shirt every woman needs in her wardrobe. A classic you can dress up or down. Just enough length in the back to make it flattering and comfortable (this is basically a fashion miracle, if we do say so ourselves). And it's ideal for the half-tuck (a personal fave) or tied into a knot.